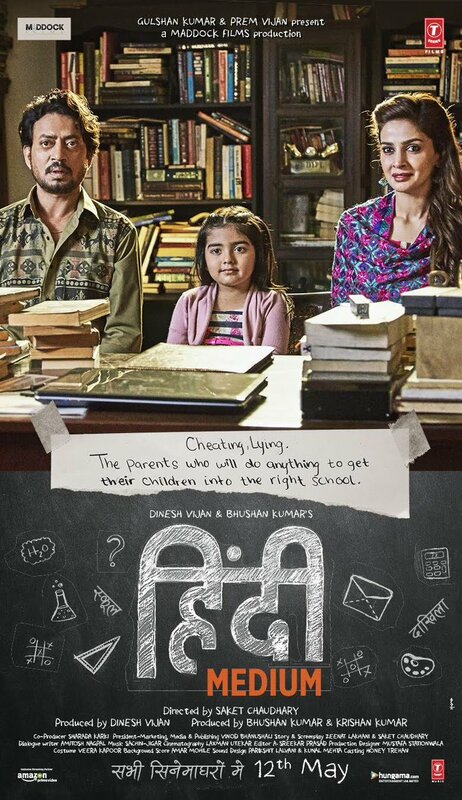 Hindi Midium Had Excellent Business In Its Second Week In India.The Collection Of The Movie In Its Second Week is 17.35 Cr. The Total Box Office Collection Of The Movie is Now On 41 Cr Net In India. The Drop In Second Week is Only 27 % Which is Very Good. The Movie is highly appreciated by Metro Cities Auditions. The Two Week Collection Of The Movie is Ensure The Hit Status For The Film. The Makers Of The Movie Is make Profit By This Movie.